WHERE HAVE ALL THE NEW-HOME BUYERS GONE? For two years, Orange County’s new-home market soared. Sales of brand new homes climbed to 349 a month in 2014 from a monthly average of 159 units in 2012. The new-home share of all home sales rose from 3 percent in July 2012 to 11 percent two years later. 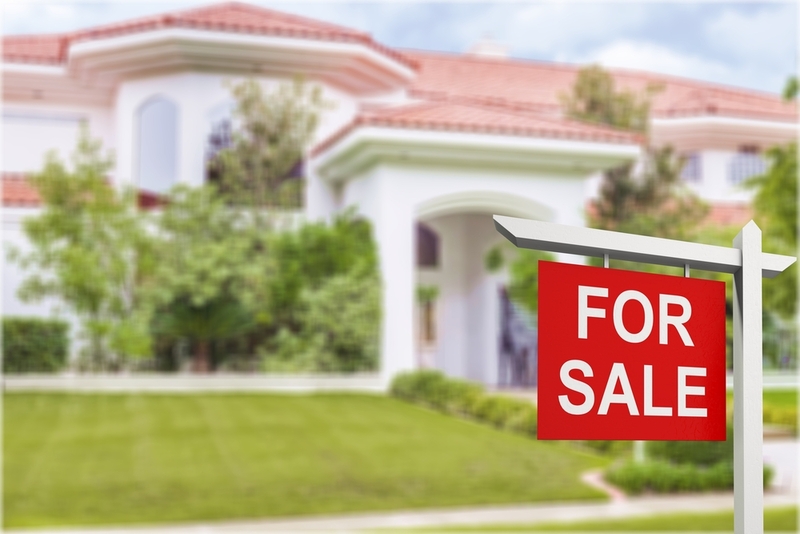 According to figures from data firm CoreLogic, new home sales have declined year-over-year in Orange County for 10 straight months, with volume down 21 percent. By comparison, existing home sales increased 10 percent in that period. The new-home sales decline is unique. Among Southern California counties, only Orange and San Diego counties had new-home sales declines. And Orange County was alone with an unbroken downward streak running from November 2014 through September. In Riverside and San Bernardino counties, new-home sales were up 20 percent and 23 percent, respectively. Orange County sales also run counter to nationwide trends. The average number of new-homes sold this year has been up 17.5 percent nationwide, U.S. Commerce Department figures show. So what is plaguing the new home market here?